Using Archives to Explore Local History. 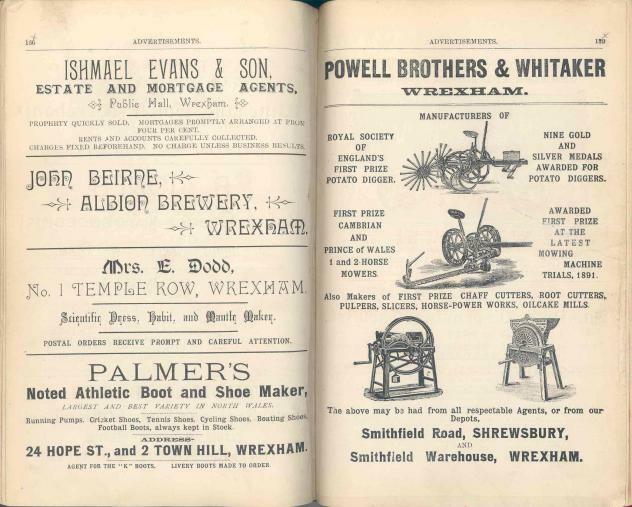 This resource explores how you can investigate the history of your locality using trade directories as a type of source found in local and national archives or record offices in Wales. It forms part of a series forming the basic building blocks for finding out about local history.